2.The edge covered by aluminum alloy. Business Description: Our factory has been on producing eggs incubators for more than 6 years. Technology and service have been highly agreed by our customers. There are different designs for your choice from 48 GS to 22528 eggs incubators. Focus on producing eggs incubators, we hope to offer the high quality incubators. We accept OEM service. National annual quality inspection of our products goes smoothly. 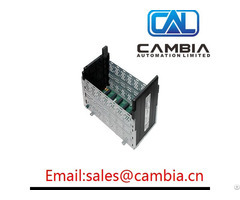 Sales networks (domestic and foreign) of our products had been established. Our products are not only exported to many countries and regions such as USA, India, Vietnam, Dubai and so on, but also having good reputation and highly praised by local users.